Edwin Bastian, Board Member joined BBC Chartering in August 0f 2007. He currently serves as Global Sales Director and leads the strategic sales initiative for the largest global breakbulk and project chartering fleet in the world. 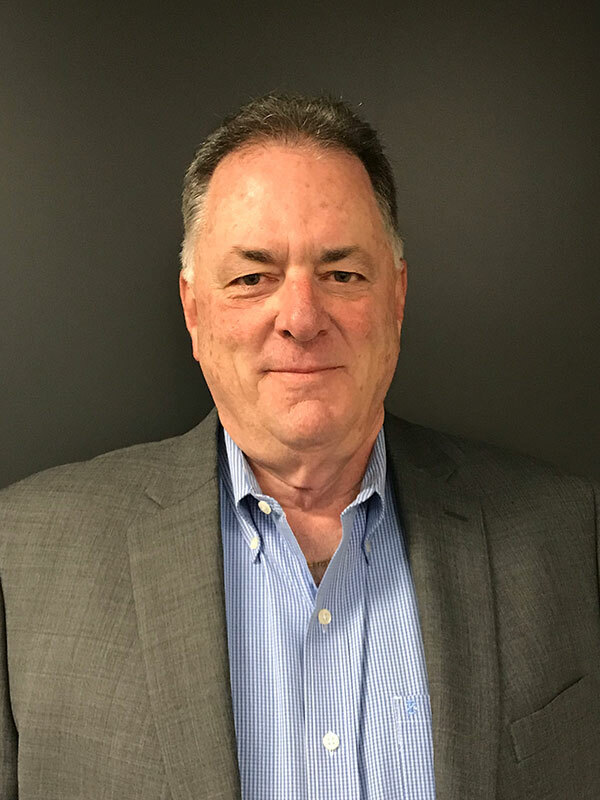 During Ed’s 40 year career, he has held management positions with following companies, NYK North America, Evergreen Marine, Port of Long Beach, Jones Stevedoring and Nautilus Leasing, UBS and Morgan Stanley. Ed is an active member of various industry organizations including International Transportation Management Association of Houston, Railway Industrial Clearance Association, Editorial Advisory Board for Breakbulk Magazine, Breakbulk Americas Program Advisory Board and serves on the board of Maritime Workers Emergency Medical Fund, a Texas 501©(3). Ed also is frequently invited as a guest speaker and panelist at trade luncheons and events both inside and outside the Houston area.